Age Exchange uses senior citizens as tutors/mentors who work with younger school aged children who need help being successful in school. Some of the volunteers are retired teachers. 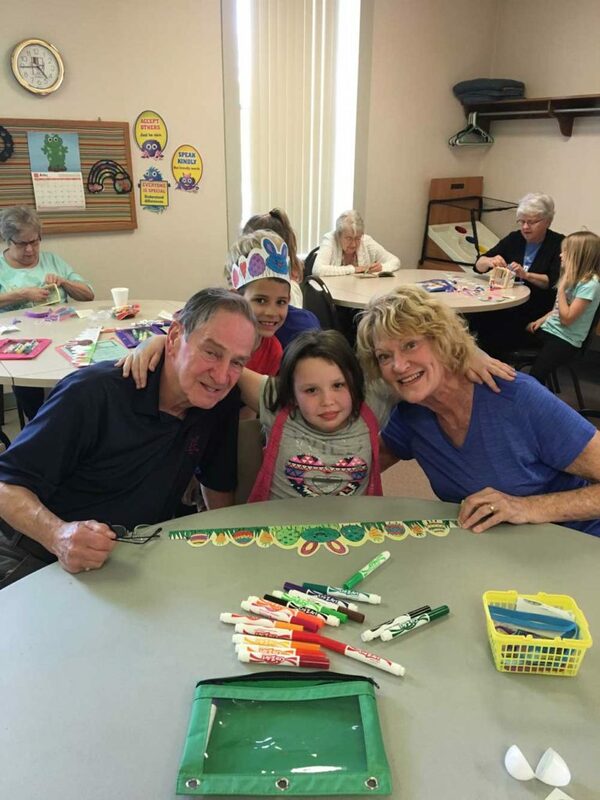 This intergenerational program provides the opportunity for children to experience individualized attention from an understanding adult. but to one person you may be the world! To increase awareness and appreciation of each others attributes. To improve the quality of life for all participants by creating mutually beneficial opportunities for younger people to interact. To encourage the development of good physical, mental, and emotional health of the participants. To encourage life-long learning developing the natural curiosity and eagerness to learn of both age groups. 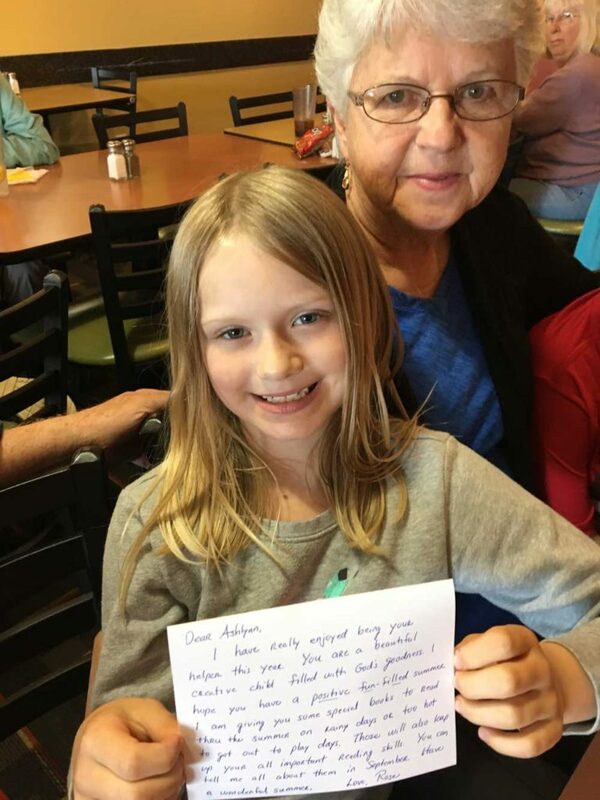 Becoming an Age Exchange volunteer is a rewarding experience that brings generations together. Thank you for your interest! Please submit the form below and someone will be in touch with you shortly.